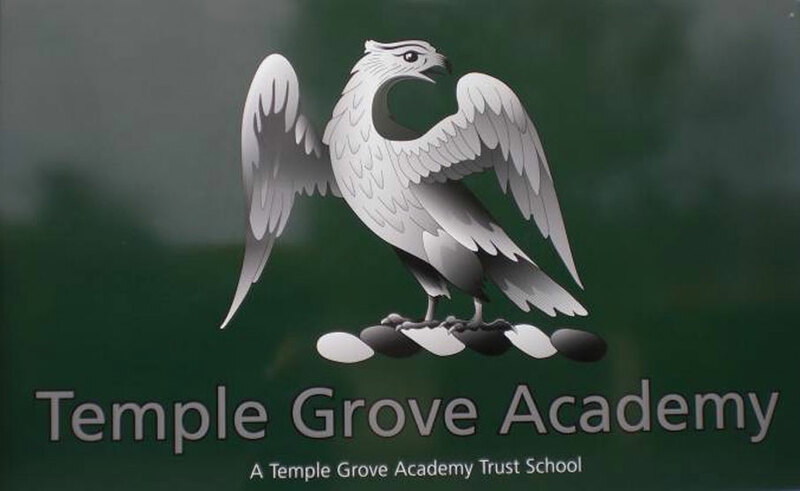 Temple Grove Academy in Tunbridge Wells opened on January 1st 2013. William Martin initially assisted the Temple Grove Trust in undertaking condition surveys on the fabric as well as the mechanical and electrical installations prior to it becoming an Academy. This has enabled a five year maintenance plan to be implemented to enable the Academy to programme essential repairs and maintenance works for the forthcoming years. William Martin have helped the academy secure £1.5 million Academies Capital Maintenance Funding (ACMF) to transform the school environment. William Martin have specified and procured various works to both the Infant and Junior blocks over the past two years. These works have involved new roof systems and guttering to both blocks, along with various playground resurfacing and health and safety related works. We have also overseen the complete strip out and rewire of the electrical installations including upgraded lighting, fire alarms, intruder alarm and data installations. These works had to be carefully programmed and co-ordinated to fit-in with the Academy’s term time. These works were undertaken on time and within budget.